Originally Posted on the Smash Golf Blog on September 29, 2009. 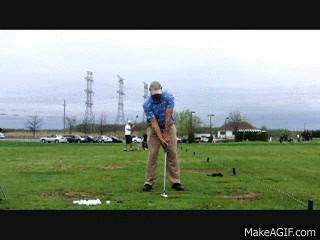 This entry was posted in Long Driving, MCS Golf Swing, My Longest Drive, Smash Golf Archive and tagged DJ Watts, Long Drive, MCS Golf Swing, Smash Golf, WAX Golf on September 29, 2009 by D Watts. 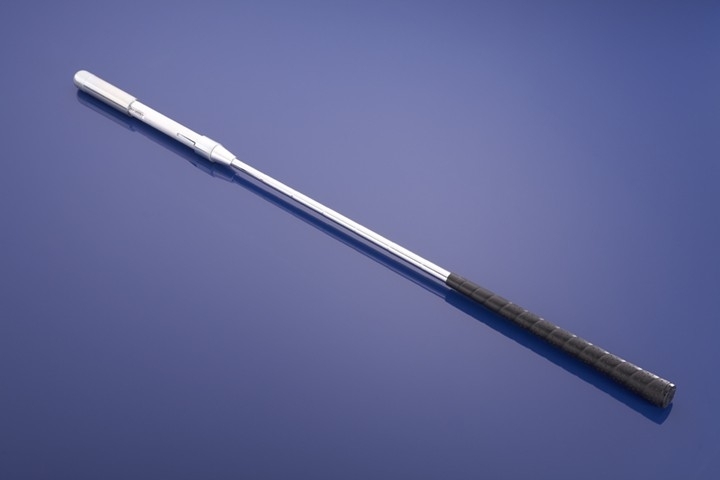 I was playing a round of golf yesterday working out more of the swing adjustment I made last week, and I was using irons off the tees on a few of the par 4’s instead of my driver. I do this when I want to work on my irons because when I hit Driver on par 4’s, I am always left with a wedge to the green, and playing golf with Driver-wedge not only gets boring, you don’t get to use the irons in the bag. This entry was posted in 4 Iron, MCS Golf Swing, My Longest Drive, Smash Golf Archive and tagged 4 Iron, DJ Watts, MCS Golf Swing, Smash Golf, WAX Golf on September 2, 2009 by D Watts.